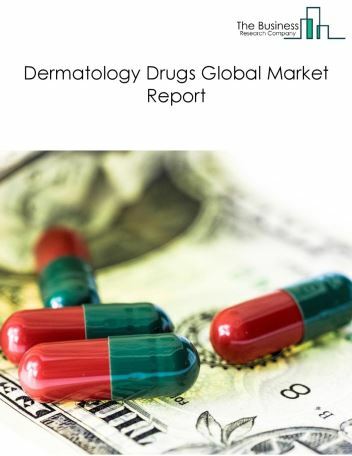 The musculoskeletal disorders drugs market consists of sales of musculoskeletal disorders drugs and related services by entities (organizations, sole traders and partnerships) that produce musculoskeletal disorders drugs to treat musculoskeletal disorders such as arthritis, osteoporosis, osteocalcin, and other disorders. 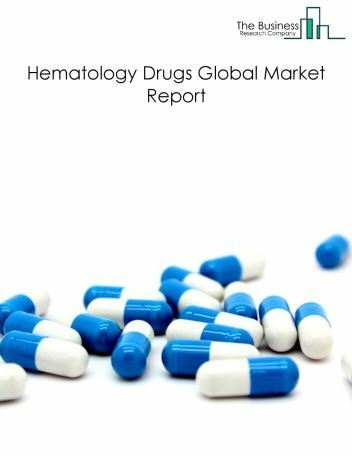 This industry includes establishments that produce drugs to treat rheumatoid arthritis, muscle relaxants to reduce muscle pain, and other drugs used in treating osteoarthritis, analgesics drugs, immunosuppressive. 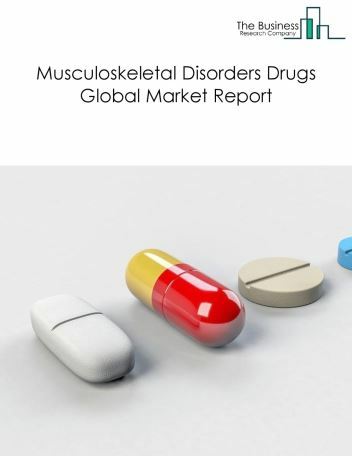 Major players in the global musculoskeletal disorders drugs market include F. Hoffmann-La Roche Ltd, GlaxoSmithKline Plc, Pfizer Inc., Abbott Laboratories Inc., and Daiichi Sankyo Company. 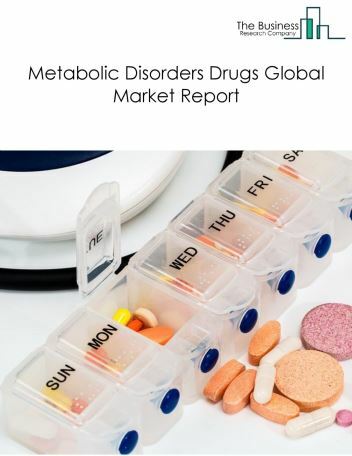 The musculoskeletal disorders drugs market size is expected to reach $170 billion by 2022, significantly growing at a CAGR of around 8% during the forecast period. 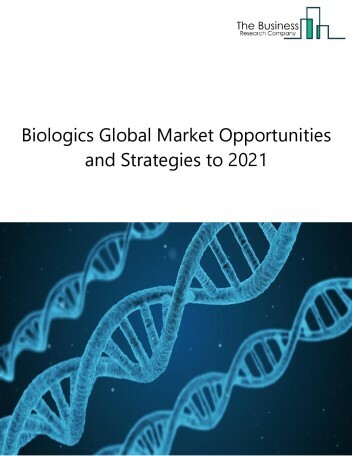 The growth in the musculoskeletal disorders drugs market can be attributed to the expected increase in healthcare awareness, number of surgical operations and prevalence of musculoskeletal disorders such as fibromyalgia, rheumatoid arthritis, osteoarthritis around the world. Also, increasing number of road accidents and workplace injuries are expected to contribute to market growth. 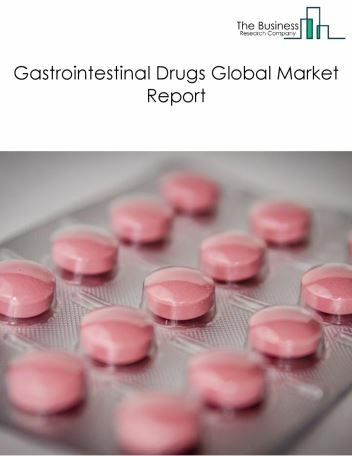 However, the market for musculoskeletal disorders drugs is expected to face certain restraints from several factors such as increasing red tape culture and changing trends in healthcare. 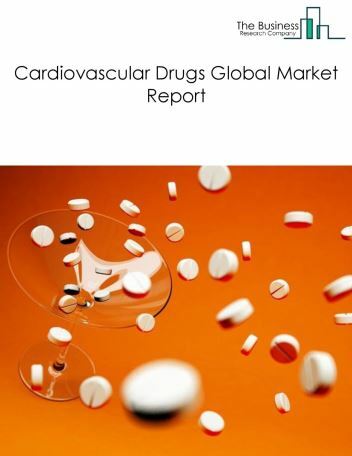 The global musculoskeletal disorders drugs market is further segmented based on type and geography. By Type - The musculoskeletal disorders drugs market is segmented into drugs for rheumatoid arthritis, muscle relaxants, others - musculoskeletal disorders drugs among these segments, the drugs for rheumatoid arthritis market accounts for the largest share in the global Musculoskeletal disorders drugs market. By Geography - The global musculoskeletal disorders drugs is segmented into North America, South America, Asia-Pacific, Eastern Europe, Western Europe, Middle East and Africa. Among these regions, Asia Pacific was the largest region in the global musculoskeletal disorder’s drugs market. Introduction of advanced pain free drug delivery technologies is promoting the use of musculoskeletal drugs. 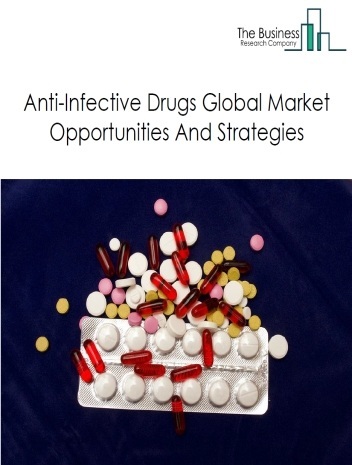 Drug delivery systems refer to methods or processes used to administer a pharmaceutical compound to achieve a therapeutic effect in humans or animals. Drug delivery products such as intrathecal pumps are being used to deliver muscle relaxants such as baclofen directly into spinal cord to provide instant relief. Intra-Articular drug delivery systems are also widely being used to administer medicines to treat arthritis. In addition, these products reduce spasticity symptoms and lower the side effects caused by oral spasticity medications. 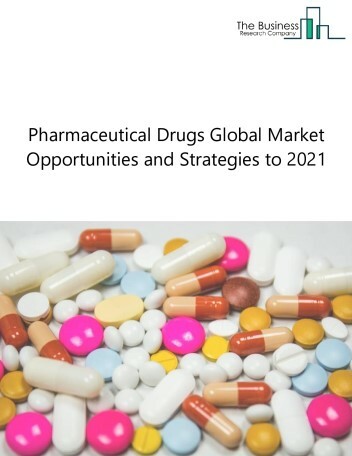 Potential Opportunities in the Musculoskeletal Disorders Drugs Market Due to increasing old age population and the prevalence of old age related diseases such as rheumatoid arthritis, osteoarthritis among them, the scope and potential for the global musculoskeletal disorders drugs market is expected to significantly rise in the forecast period.